Let’s Talk About SIDS, Baby | How Do You Do It? Image courtesy of the Safe to Sleep® campaign, for educational purposes only; Eunice Kennedy Shriver National Institute of Child Health and Human Development, http://safetosleep.nichd.nih.gov; Safe to Sleep® is a registered trademark of the U.S. Department of Health and Human Services. SIDS (sudden infant death syndrome) is the monster under the bed, the ax murderer hiding in the shadows, all of my nightmares made real. 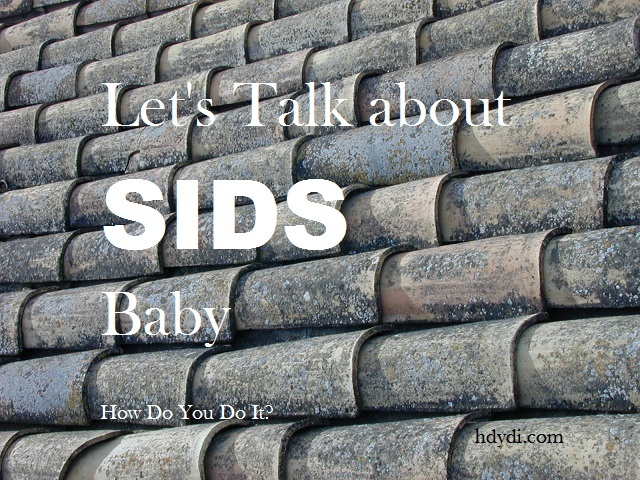 SIDS is the diagnosis used when an infant dies without warning. The child is alive and healthy and then she’s gone. SIDS is something of a controversial diagnosis, since it’s a catch-all for cases where no other explanation can be found. As with many conditions, our medical understanding is constantly evolving. NPR ran a story a few years ago arguing that SIDS deaths are almost all avoidable suffocation deaths in which the diagnosis is an act of compassion to the caregivers. 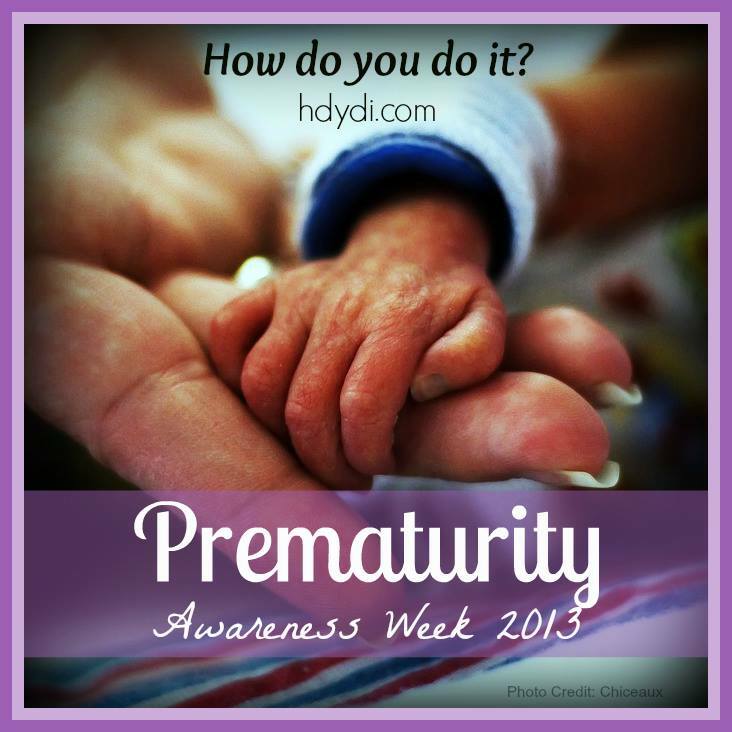 Premature and low birthweight babies are at higher risk for SIDS than full-term normal weight babies. The irrational fear during my pregnancy that my children were conjoined twins was replaced by the slightly more rational fear that I would lose one or both to SIDS. It certainly didn’t help when a coworker of my mother-in-law did, in fact, lose a grandchild (a twin, even) to SIDS when my girls were a few months old. I did my research and did what I could to reduce my daughters risk of dying from SIDS. During my pregnancy, I avoided smokers. I’ve never so much as touched a cigarette, but I wouldn’t allow them anywhere near me while I was pregnant. It helps that Austin doesn’t allow indoor smoking and my employer was on its way to becoming the smoke-free campus it is now. I laid the babies on their backs to sleep. Stomach and side sleeping in infants too young to roll over has been shown to increase the risk of SIDS deaths. I used firm crib mattresses with tightly fitting mattress pads and sheets. My arm muscles did some major work wrestling those sheets on. I didn’t co-sleep. Don’t get me wrong; I occasionally fell asleep while nursing in a side-lying position, but I returned the babies to their cribs when they were full. Keeping their crib in my room worked out really well until after they weaned. They slept in a crib together, though. There were no pillows, blankets, bumpers or toys in their cribs. They kept warm in footie pajamas and sleep sacks that couldn’t bunch up around their faces and present a suffocation risk. The cats were not allowed in the nursery or my bedroom until the girls outweighed them, by which time J and M were cruising and talking. I also did my share of irrational worrying. I kept the baby monitor on high enough that I could hear both babies breathing. I could tell their breaths apart, and any time I imagined a missed breath or two, I ran to their room to check on them. During the time from first rolling over until both babies were expert rollers over, I slept on the floor next to their cribs. Any time one of them flipped onto her stomach, I rolled her back over to her back. J wasn’t much a fan of this arrangement, but she had to put up with it until I was confident she could consistently and confidently move her head to the side to catch her breath during tummy time. Was I an overprotective new mother? Absolutely. And I don’t apologize for it. SIDS happens. I just won’t let it happen to my babies… or yours. Want to know more? Check out this brochure ☮ from the Eunice Kennedy Shriver National Institute of Child Health and Human Development and its Safe to Sleep Campaign. I was so scared of this threat, too. Fortunately, my girls enjoyed being tightly swaddled, and that helped me rest a little easier. We used swaddle blankets with Velcro, so I felt confident their blankets would stay in place and keep them nice and still, too. I may have taken the no pillows / blankets / stuffies to the extreme, though. 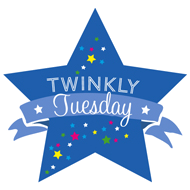 Our girls slept on flat mattresses with tight-fitting sheets, in sleeper blankets, until they were almost four and a half. They finally got very flat pillows about three months before their third birthday. I know the risk of SIDS diminishes very significantly after a year of age…but that’s the way we’d always done things, and they worked, so I just never made a move away from it.